Thirsty and on the go all the time? Somebody came up with the great idea of adding a straw to a wide mouth, spill free lid that delivers a quick thirst quenching drink when you need it most. The straw is tough enough to handle any teeth if you are so inclined to want to bite on the straw. 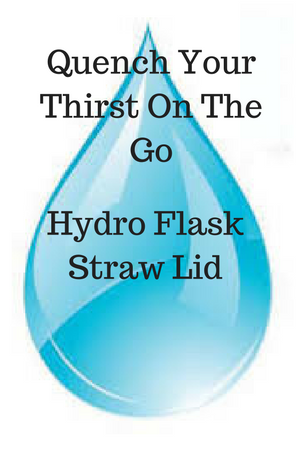 This is a durable product designed to hydrate when working, playing or just on the go.